We hope you enjoy our guides. We only charge 6 months in arrears for entries on our guide but are of course happy to refund any charges if they have been passed incorrectly. We quote our address and telephone number on our contacts page should you need to speak to someone. Click here to find activities in your city! Browse all attractions by index! Copyright 2018 Web Publications Ltd. 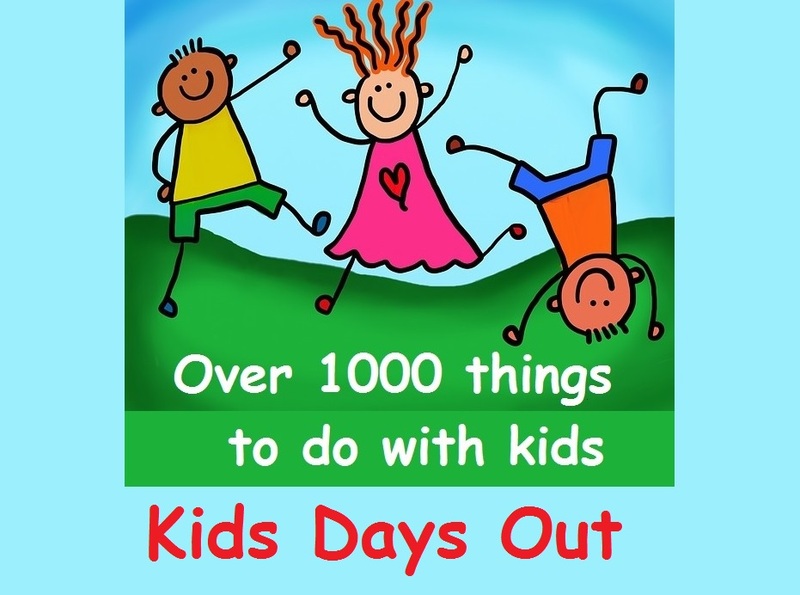 Kids Days Out is a trading name of Web Publications Limited.